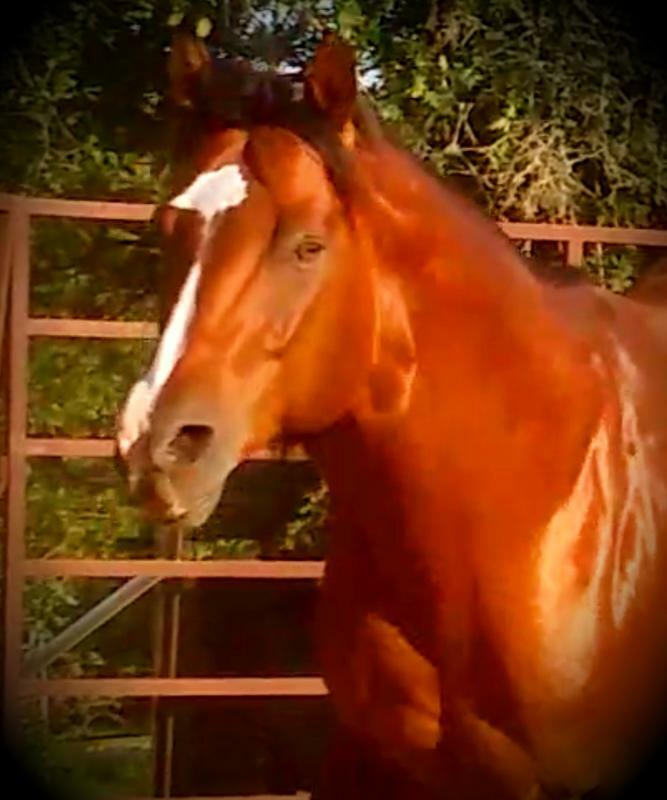 Too Hot for Vegas ~aka "Vegas"
Vegas got his name because he was almost a month late being born and decided to arrive while we were on vacation in Las Vegas. 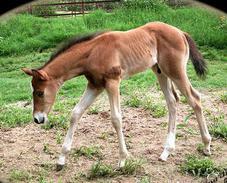 Vegas' is the sire of three AWESOME foals now! 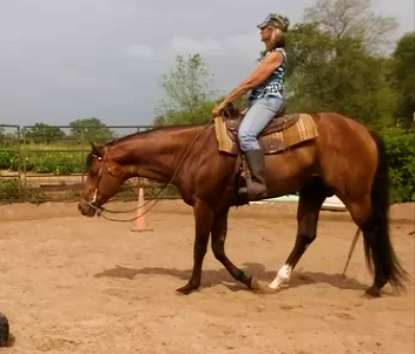 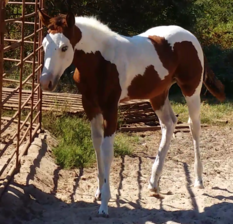 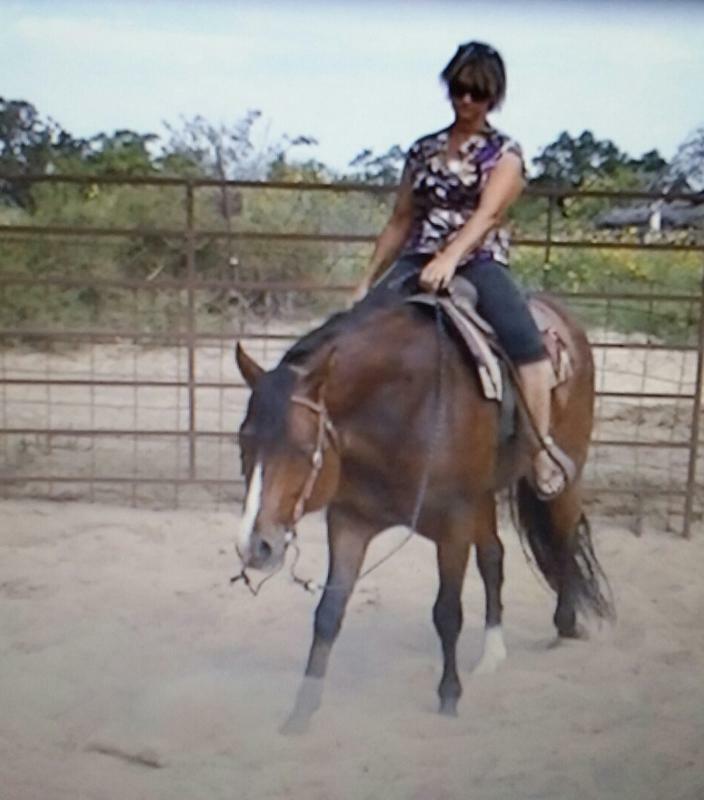 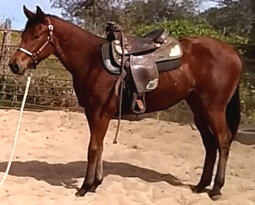 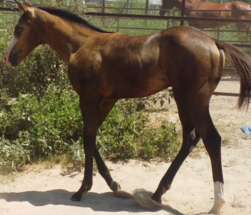 2015 APHA Bay Filly ~ Shesa Vegas Showgirl 2016 AQHA Black Colt "Winston" 2016 AQHA Bay Filly "Sizzle"